Across all of our San Diego locations, we have some pretty amazing long-term tenants. Ramiro Lopez may have earned the title of most loyal, as he and his company have been tenants of Otay Crossing Self Storage since he launched his company about 20 years ago! Twenty! 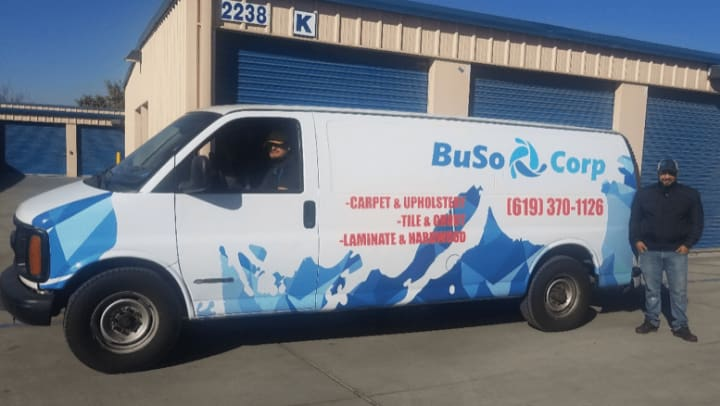 Thank you, Ramiro and the crew at BuSo Corp, for your continued business and the opportunity to serve you. We truly appreciate your loyal tenancy over the years.